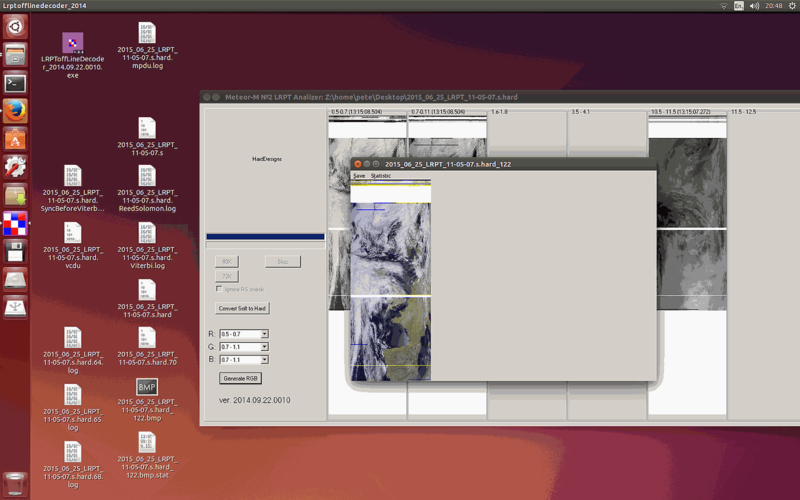 Recently an RTL-SDR.com reader by the name of Pete wrote in to let us know about a comprehensive tutorial that he has written about setting up NOAA and Meteor M2 weather satellite decoding in Ubuntu Linux with an RTL-SDR. Pete’s tutorial starts from a fresh install of Ubuntu and uses GQRX, GNU Radio Companion, WxtoIMG and the MeteorM2 decoding tools. 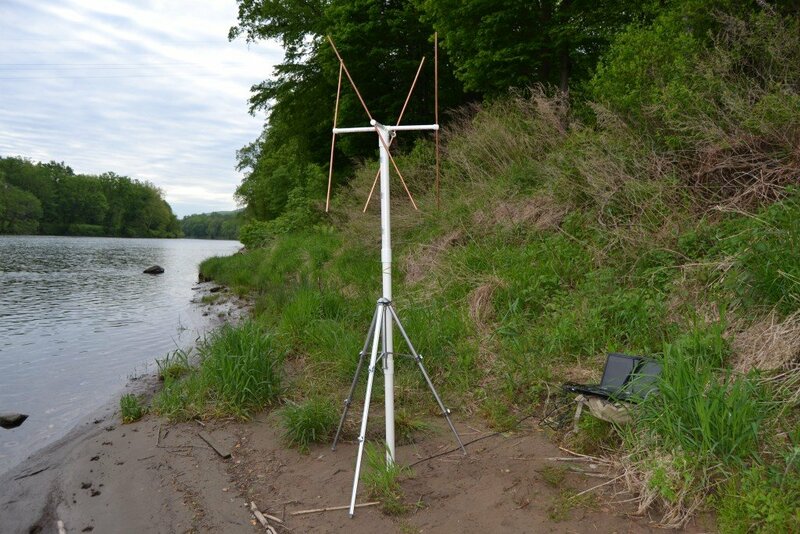 He shows how to set up the audio piping within Linux, how to run the MeteorM2 LRPT Offline decoder Windows tool in Wine, a Linux Windows emulator and how to use WxtoIMG together with GQRX. The NOAA and Meteor M2 weather satellites transmit images that they have taken of the earth. With an RTL-SDR and appropriate antenna you can receive these images. On this blog we have Windows tutorials on receiving NOAA and Meteor M2 satellites. The Windows LRPTOfflineDecoder tool running in Linux with Wine.